You like Toast and Jam. 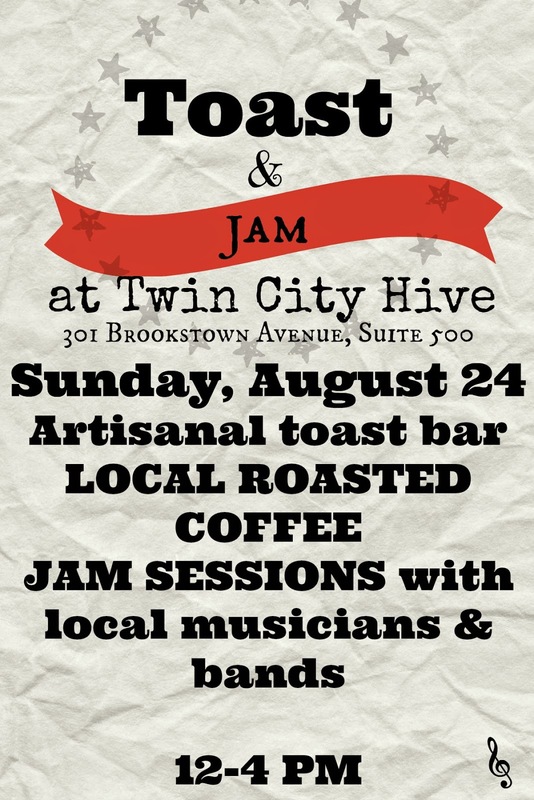 NEXT Sunday at Twin City Hive in Winston-Salem, you will be able to have the best of both worlds. Mark your calendars, add it to Google Calendar, it's going to be an epic event. So what's this toast & jam about? 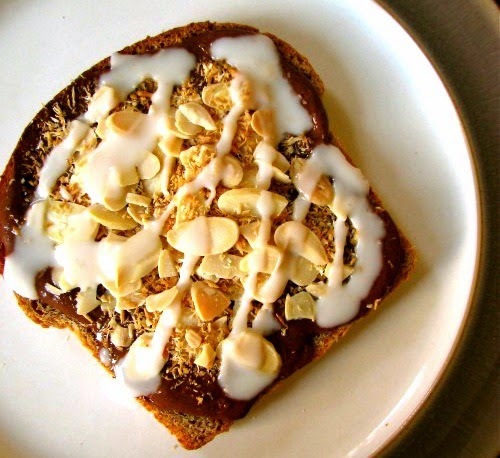 "Artisanal toast...represents our intensifying obsession with and fetishization of food. Every meal is special and important, every dish should be elevated, revered, and broadcast—even something as pedestrian as toast." Yes. It's the newest hipster trend to hit the large cities with large populations of hipsters. Winston-Salem is not a metropolis, but boy do we have our hipsters! And boy, we do we like our toast. We are a bread-making, coffee-drinking, music-playing town. Toast & Jam will highlight the City of Arts and Innovation in an artistic and innovative way. Come taste and see the artisanal toast bar with several types of locally-sourced, handmade breads, jams, jellies, honey and other toppings paired with local coffee roasters such as Krankies Coffee, Counter Culture Coffee and Beans Boro Roasters.